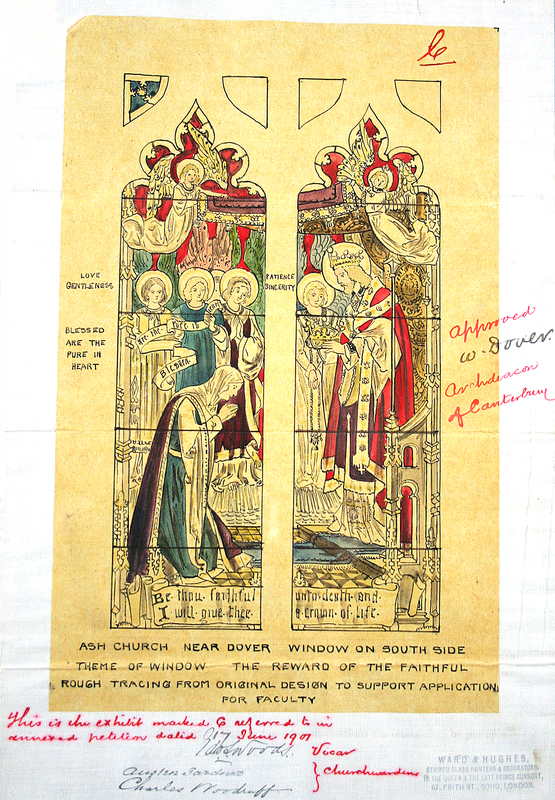 As part of the Religious Archives Support Plan, RAG is producing guidance aimed at owners, creators and managers of religious archives, available on the RAG Guidance page. Many other organisations, religious and secular, produce guidance relevant to religious archives. Some of this is aimed at specific faiths. We maintain a directory of links to this at the External Advice page. If you are looking for a specific archive, or the archives of a particular faith, then take a look at our directory of major UK religious archives.